The South Korean Police said that Jung Joon-young, a Korean pop star, was arrested on Thursday over allegations that he shared sexually explicit video clips of women that were filmed without their consent. 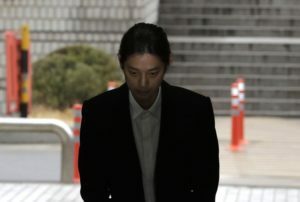 The arrest warrant was issued for Jung Joon-young a couple of hours after he was at a court hearing, officials said that the K-pop star did apologize to the victims for his wrong actions. 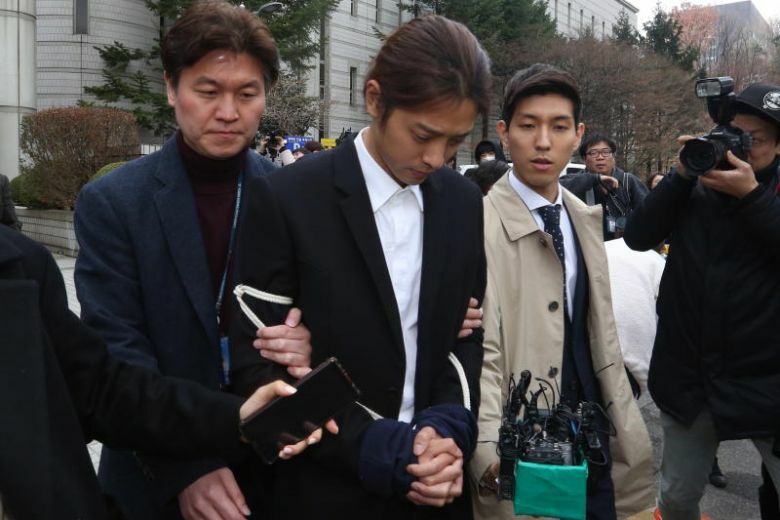 30-year-old Jung Joon-young was questioned by the South Korean Police last week, the police delivered a statement to the court, the statement was from Joon-young, and he admitted the charges that were put up against him. After the court hearing, Jung was escorted by the police while he wore handcuffs, he was brought to a central Seoul Police Station. 30-year-old Jung Joon-young is accused of being a member of a group chat that was sharing sexually explicit videos of women without them knowing that it was being shared. Big Bang Star Seungri and Rock Band F.T. Member Choi Jong-hoon are the other suspected members of the online group chat. Big Bang Star Seungri is currently being investigated as he allegedly violated the Prostitution Law of South Korea. If the men are found guilty, they can face 5 years in jail or face a fine of 30 Million Won which is around $27 thousand dollars. 30-year-old Jung Joon-young was removed from MakeUs Entertainment which is his management company after the allegations were made against him. Big Bang Star Seungri announced that he is going to quit the entertainment industry last week.